Discover the difference 30 years of experience makes! Wright Styles is the premier full service, non-surgical hair replacement salon in Orange County. Since 2004, we’ve been specializing in offering men and women high-end, discreet hair replacement services. We also offer barbering. If you’re experiencing hair loss, call us for a personal consultation today. At Wright Styles, we treat every customer like family. Locally-owned and -operated since 2004, we pride ourselves in offering personalized services to create the look you desire. We want to make sure you go home with a style you enjoy and you can easily restyle each day. We work with you to develop the look you want, to help you feel young and confident. We measure our success by making you look and feel your best. This commitment to our customers has made Wright Styles the leader in hair replacement services in Orange, CA. 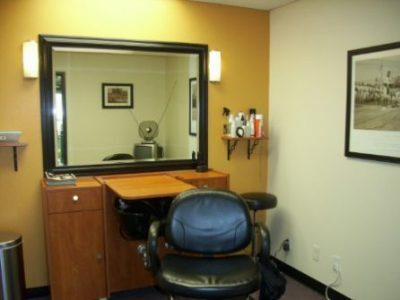 When you come to Wright Styles for your hair restoration in Orange, CA, you’ll enjoy personal, private service. Owner Bruce Wright starts with you and finishes with you. Bruce completes all molds, makes the unit, places the unit and styles it. We provide private rooms with closed doors, each equipped with its own sink, supplies and TV so you are comfortable during your visit. Our clients love this individualized, confidential approach. While you’re here, you can also take advantage of our basic hair services including cuts, cleaning, conditioning, styling, coloring and scalp treatments. We invite you to stop by today to ask questions and learn more about the high level of tailored services we’re proud to provide! We are locally-owned and -operated, established in 2004. We provide a variety of hair bases—synthetic and human hair pieces or a mixture of both. We deliver a full line of hair salon services based on over two decades of experience. We offer on-site ventilation services. 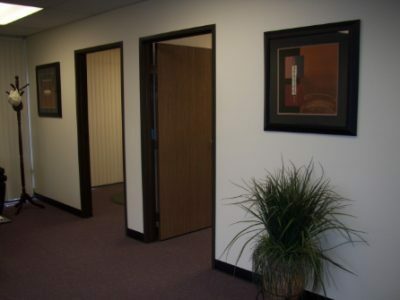 Our facilities provide comfort, confidentiality, and customized care. Contact the hair restoration specialists at Wright Styles for personalized service that makes you look and feel your best.